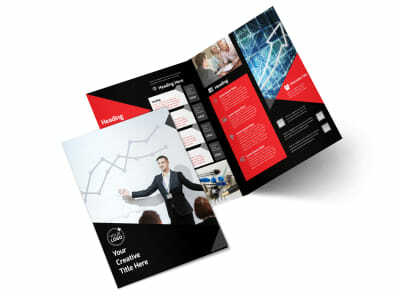 Customize our Financial Analysis Consulting Flyer Template and more! 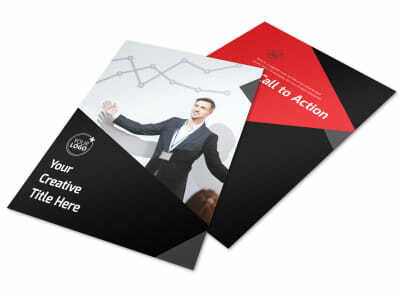 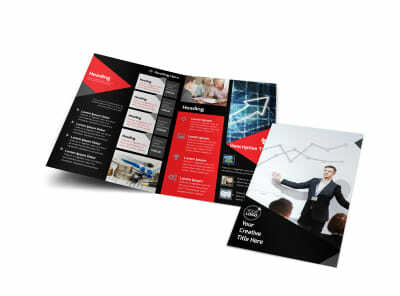 Grow your client list by describing your services to the masses with financial analysis consulting flyers. 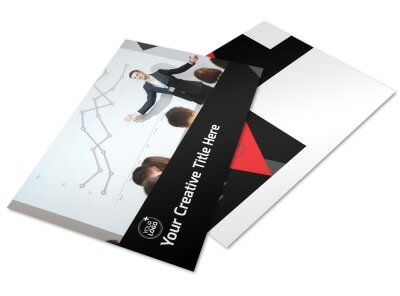 Create a design you love in minutes using our templates and editor. 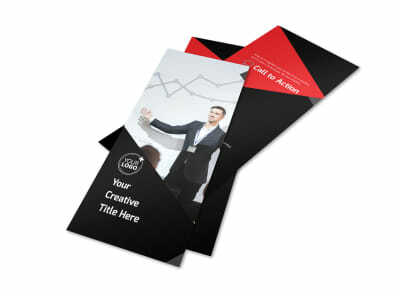 Select a layout, add photos and text, and choose colors, fonts, and more to make the design truly yours. 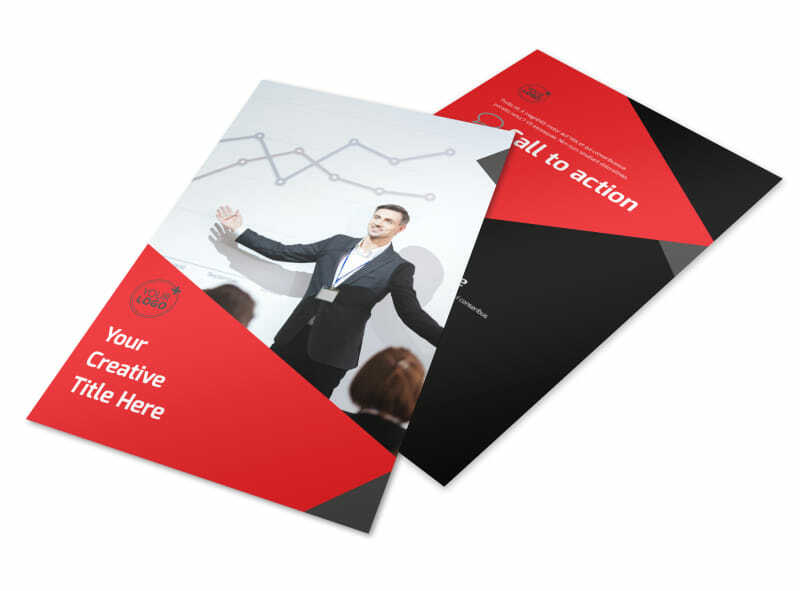 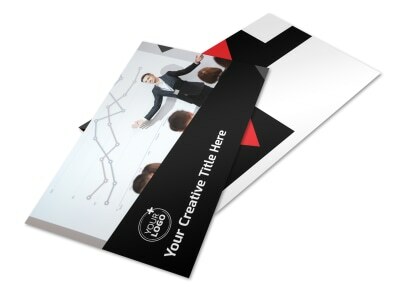 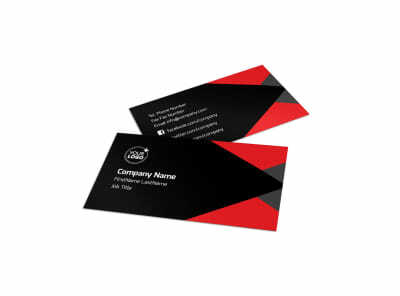 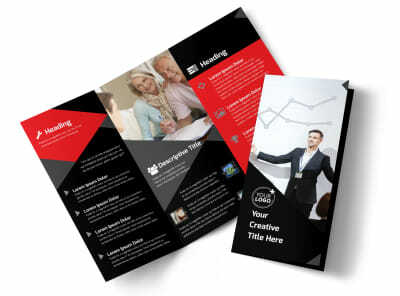 Print your flyers from your location to stock your marketing war chest, or let us tackle the task for you using premium ink and high-quality paper stock.